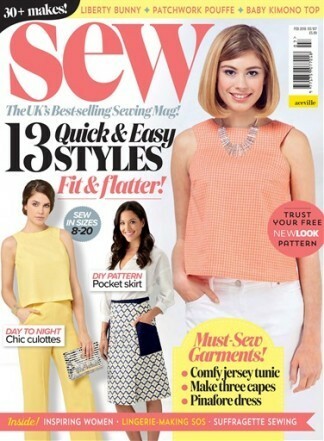 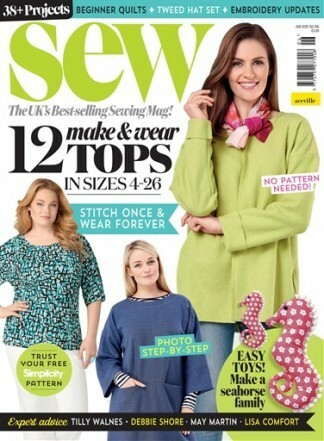 Every issue of Sew magazine comes with a FREE sewing pattern on dressmakers tissue worth £7! 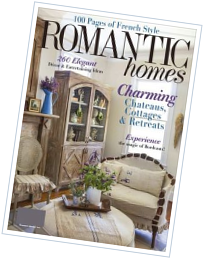 Be inspired with fashionable projects for your wardrobe and your home exclusively created by some of the UKs leading stitching designers. 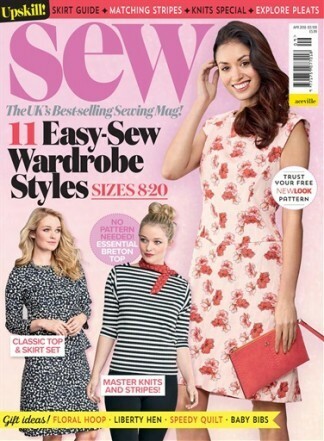 Each project is presented in an informative, friendly and easy-to-follow style.Every issue of Sew also comes with a 24-page essential pull-out Sew workbook including sewing information, stitch glossary and templates. 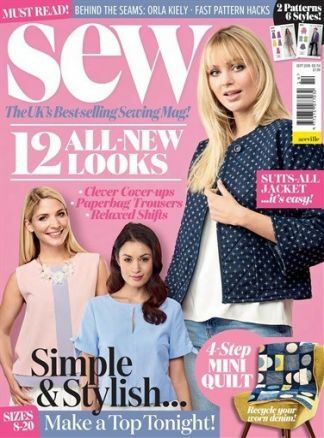 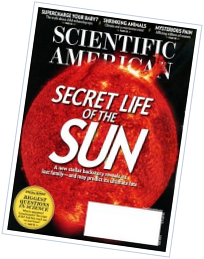 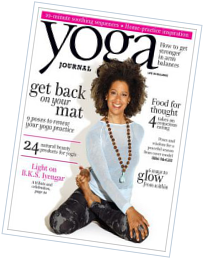 If you love to stitch, or want to learn, then Sew is the magazine for you!